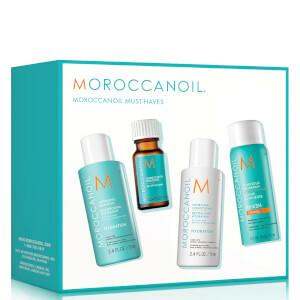 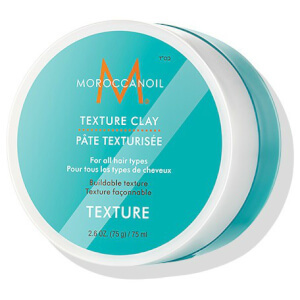 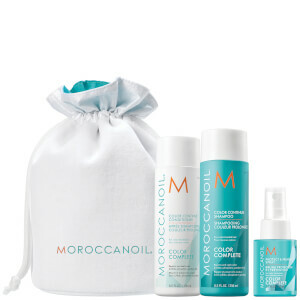 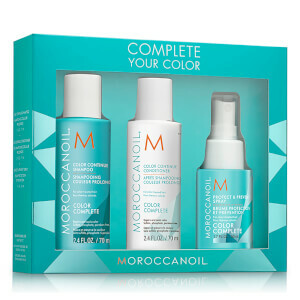 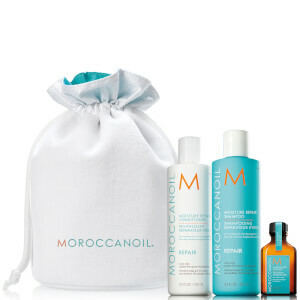 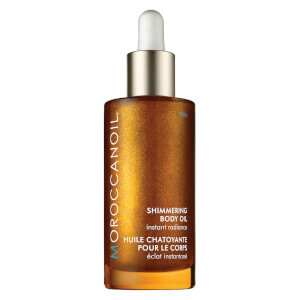 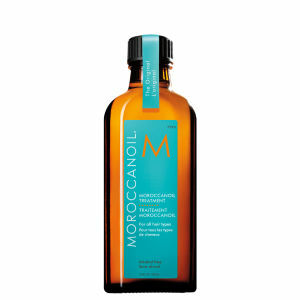 Moroccanoil have revolutionised the hair care industry; offering premium hair care for beautiful transformations. 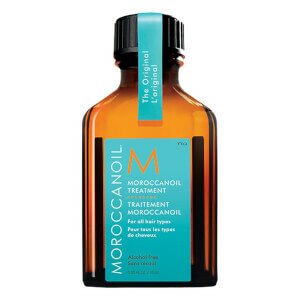 Inspired by her own salon-standard transformation, brand founder Carmen wanted to share this unique oil treatment and the incredible benefits with women across the globe. 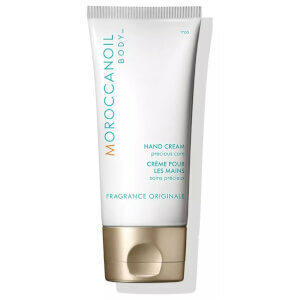 Alongside her husband, Carmen introduced Moroccanoil to the world. 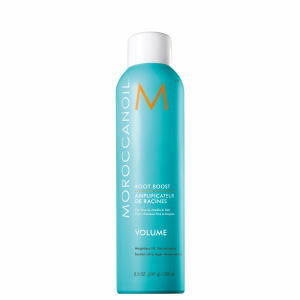 Antioxidant infused, nutrient rich and blended with Argon oil, their innovative formula offers dramatic, long-lasting results. 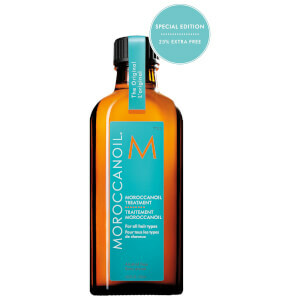 Offering a fantastic range of shampoos, conditioners and styling products, the Moroccanoil range contains everything you need to transform your hair and keep it in perfect condition. 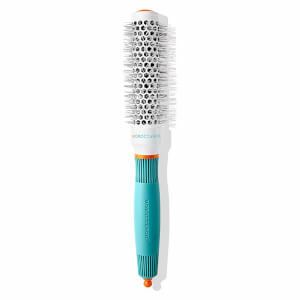 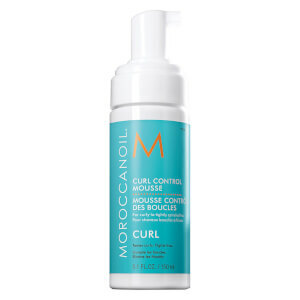 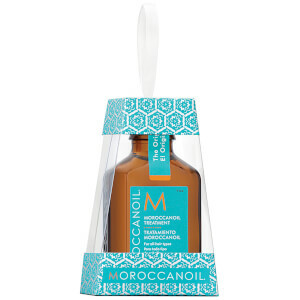 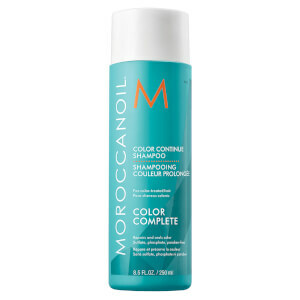 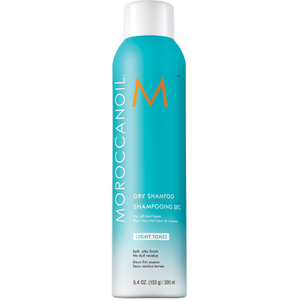 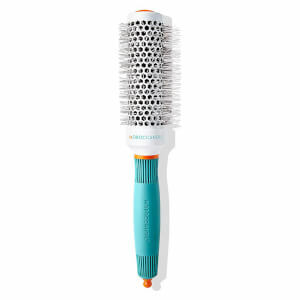 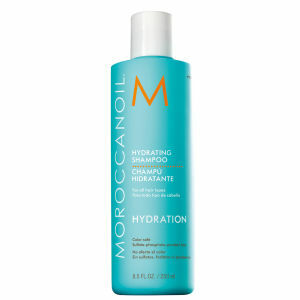 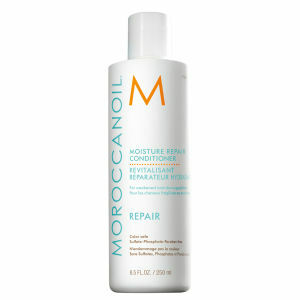 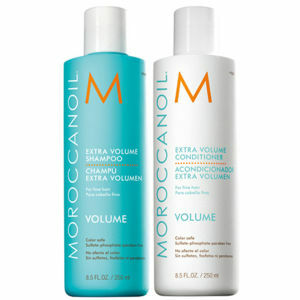 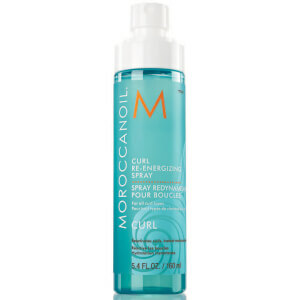 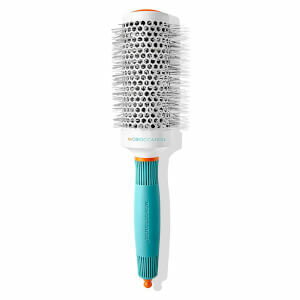 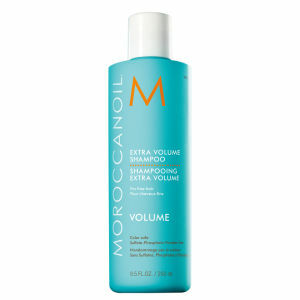 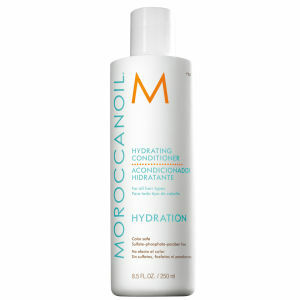 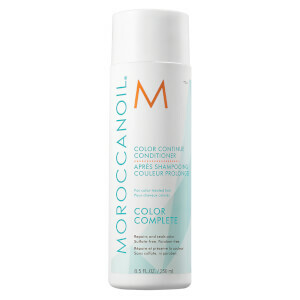 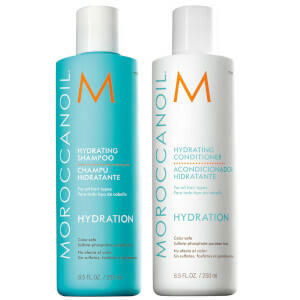 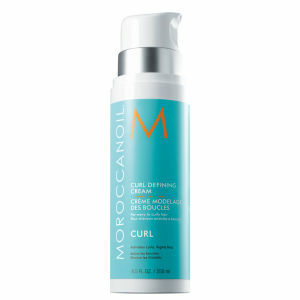 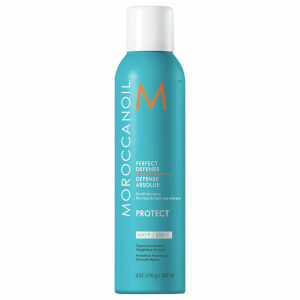 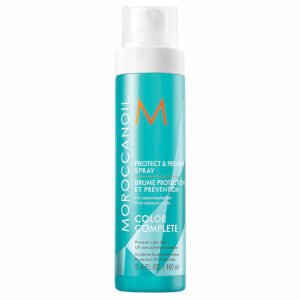 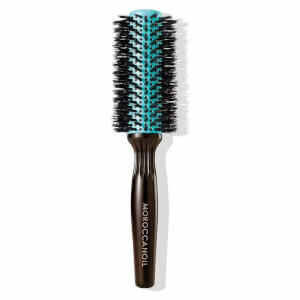 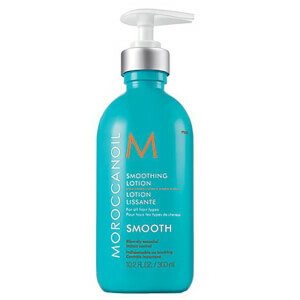 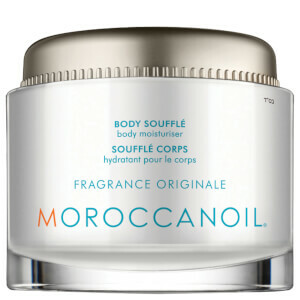 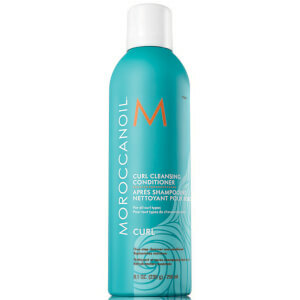 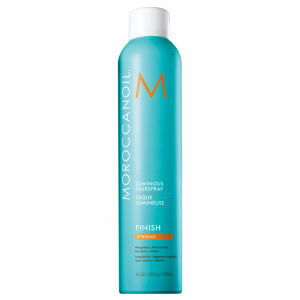 Moroccanoil can be used to condition and add shine to lacklustre hair. 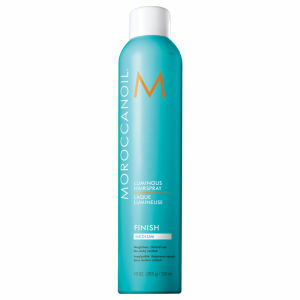 Suitable for use on wet or dry hair, this innovative treatment will condition dry, damaged hair in addition to adding shine to dull locks. 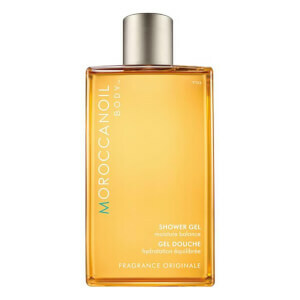 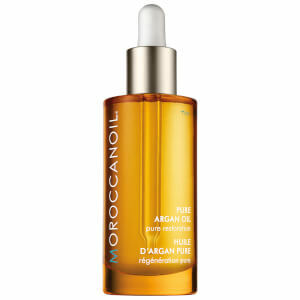 Developed with 100% Pure Argan Oil; this luxury treatment will nourish and condition the hair, nails and skin. 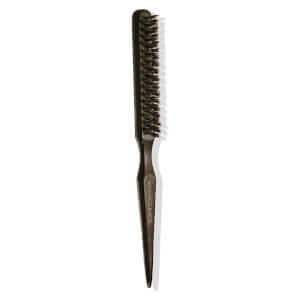 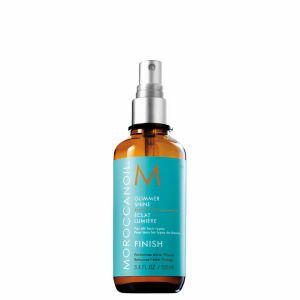 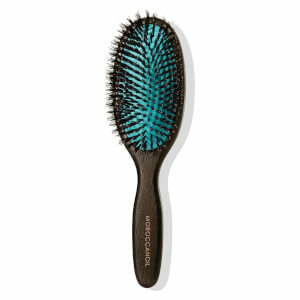 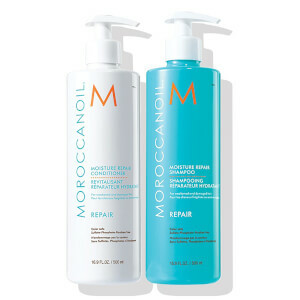 Apply 1-2 pumps of Moroccanoil Treatment to clean, damp hair making sure to avoid the roots. Blow-dry to set. 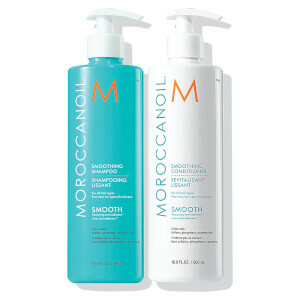 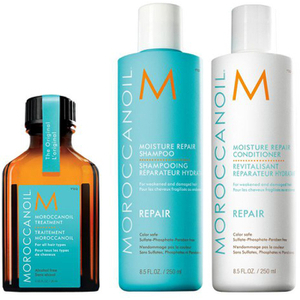 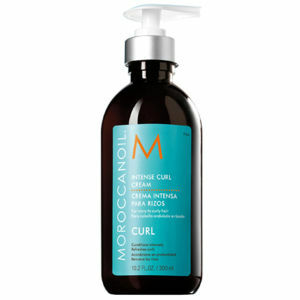 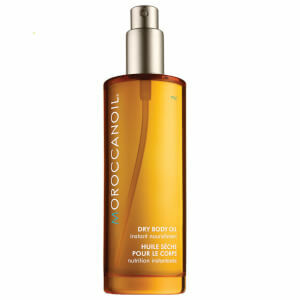 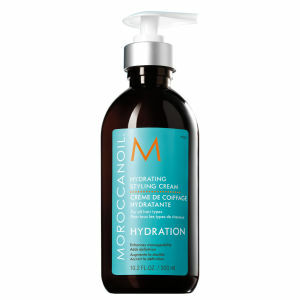 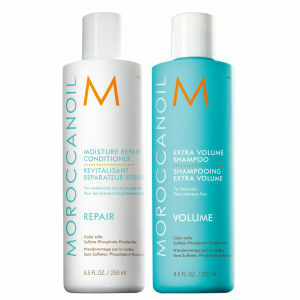 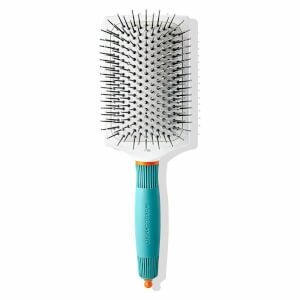 Apply Moroccanoil Treatment on dry hair to tame flyaways, nourish split ends and smooth hair. Yes. Enriched with antioxidant-rich Argan Oil, Moroccanoil treatments contain reconstructive keratin and essential fatty acids that are suitable for all hair types. 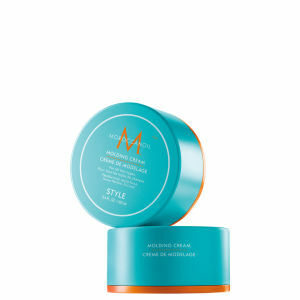 Working to moisturise and condition lacklustre hair, this innovative treatment restores elasticity, bounce and shine to all hair types. 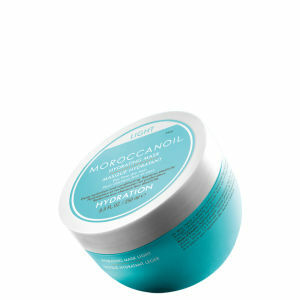 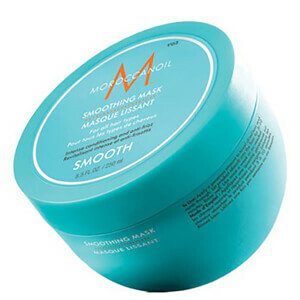 Say hello to the ultimate treatment for damaged hair with Moroccanoil's Restorative Hair Mask. 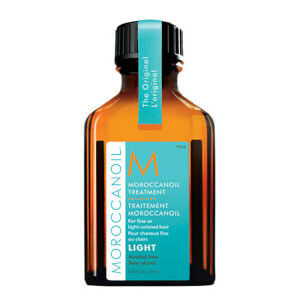 This 5-7 minute treatment will reverse the effects of damage, revitalise colour-treated hair and reconstruct the keratin particles in lacklustre locks. 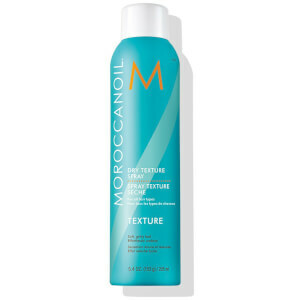 Moroccanoil's Restorative Hair Mask intensely rich formula infuses protein into the weakened hair shaft – leaving you with stronger and more beautiful hair.